Never doubt the power of networking. Particularly in Jewish Detroit – a community working to identify opportunities that attract and retain a workforce for the future. 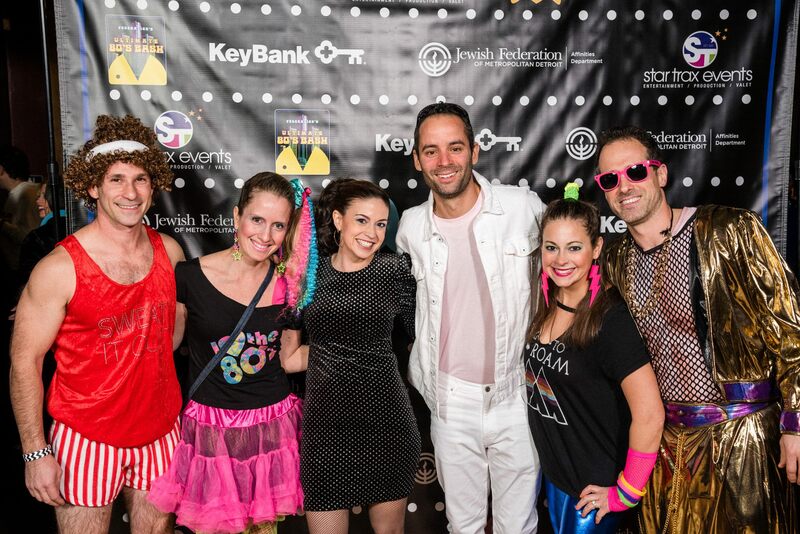 Beyond the connections Jewish Detroiters naturally make every day, the Jewish Federation of Metropolitan Detroit plays a supporting role in introducing employers to potential employees in the community. In partnership with JVS, Federation now maintains an online job board and hosts NEXTWork, a series of networking events targeting NEXTGeners looking for next moves on their career paths in metro Detroit or exploring opportunities in moving to the city for the first time. In 2012, Federation’s Women’s Philanthropy recognized the need for a special niche for working women and launched a series of programs tailored to business topics and inviting women to meet, network and learn from one another. With the leadership of Marcie Orley who served as President of Women’s Philanthropy at the time and Lisa Lis, who has championed the program from the start, the working women’s group caught on. Today it has blossomed into a full-fledged affinity group—Federation’s Jewish Working Women’s Network ( JWWN). Ellyn Davidson, Communications professional, Managing Partner, Brogan & Partners and Robin Schwartz, Director of PR for Bedrock Real Estate Services: On networking and communications in the social media age. Eva Feldman, Director of the Taubman Center at the University of Michigan: On her journey as neuroscientist and how being a woman affected the opportunities that were afforded to her. Sherrie Margolis and Marla Drutz: On their careers in broadcasting and what it was like as a woman to move forward in a male dominated field. Just ask Sandy Colvin. Sandy attended a workshop hosted by the Jewish Working Women’s Network where Ellen Lipton (former State Representative of Michigan’s 27th District) stood up to say that more women are needed in the field of politics. Sandy credits that meeting with gaining the courage and impetus she needed to run for office. 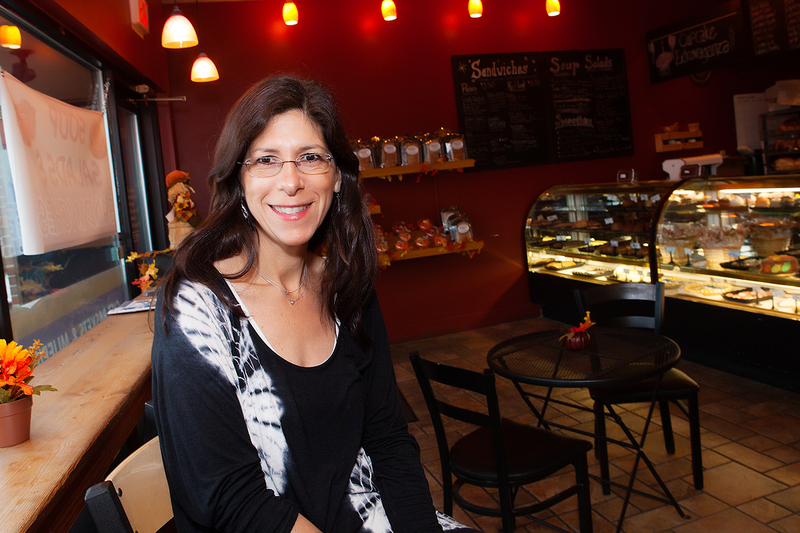 Just ask Jodie Krasnick, web developer at Huntington Technology and board member of Federation’s Women’s Philanthropy. Jodie has landed several clients through the contacts she has made networking through Federation. And just ask Julie Trepeck Harris, an attorney who recently moved back to the area, from Chicago, with her husband, Billy Harris, and their young son. Part of Julie’s job search in Metro Detroit included the help of JVS and Lauren Kepes, NEXTGen Connect Coordinator. When Lauren shared JWWN’s spring event with Julie, featuring guest speaker Renee Erlich, Julie felt it was a must-attend. Not only was the subject matter relevant and important, it was a wonderful opportunity to meet new people and to connect and network in to the Jewish women’s community here in Detroit. The event – planned as a small gathering to be hosted at Greenspace Café in Ferndale – was sold out almost immediately. But, thanks to Lauren’s polite persistence and fortuitous timing, two spots opened, allowing Julie and her friend to attend. And it was meant to be (beshert, as we like to call it)! 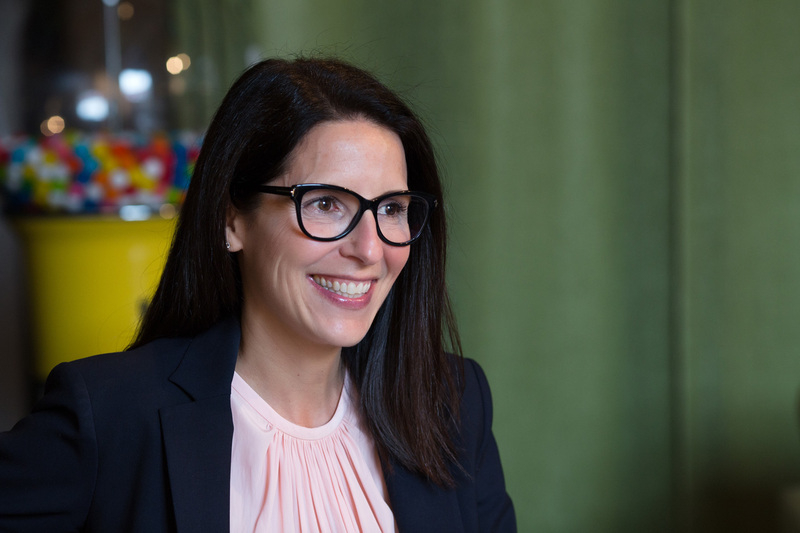 After the event, Julie reached out to the handful of lawyers she had met, connecting specifically with Marla Jacobs from Resnick Law, PC and Leigh Dones Moss, of counsel to Resnick Law and owner of Moss Law, PLC, both in Bloomfield Hills. From there, they put her in touch with Nate Resnick, the owner of Resnick Law and the rest is job history. 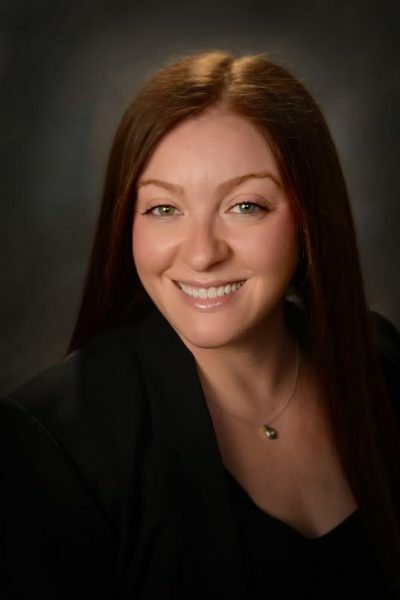 Julie joined the Resnick Law as an Associate in November of this year. Got a company looking for business? Got an itch to make a career change? 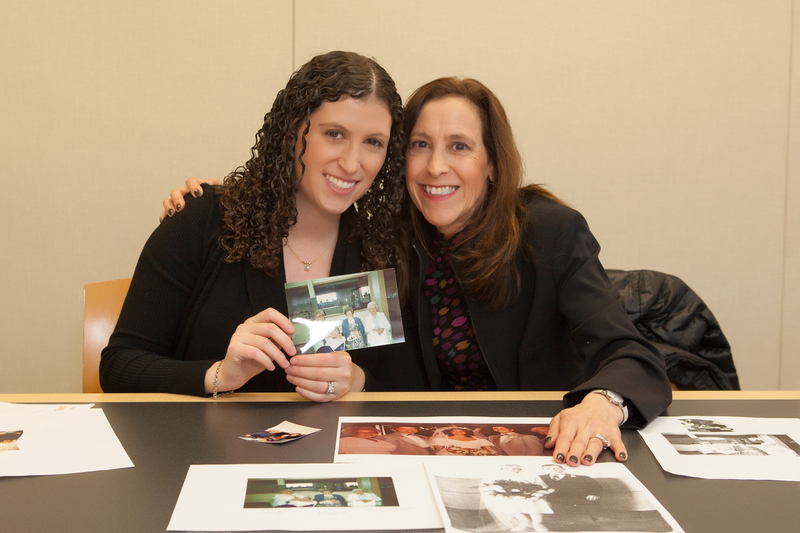 Curious to join the growing network of working women of the Jewish Federation? Make a date for the next JWWN event: Wednesday, January 18, 2017, an evening with Deborah Grayson Riegel, President of Elevated Training, Inc, and expert in best practices for presentation and interpersonal communications. 7:00-9:00 pm at the Max M. Fisher Federation Building. For reservations, click here. 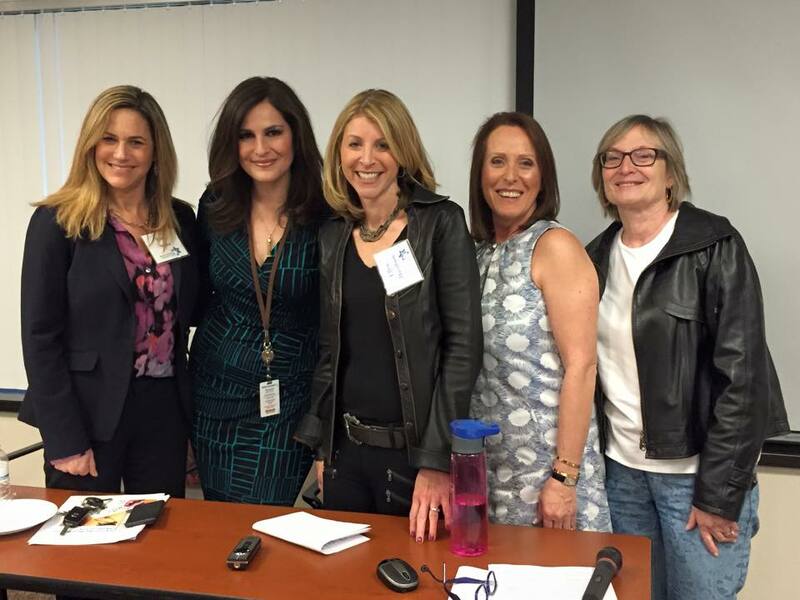 Featured in photo, from left to right: Nancy Stone, Robin Schwartz, Ellyn Davidson, Lisa Weiner and Roz Blanck. 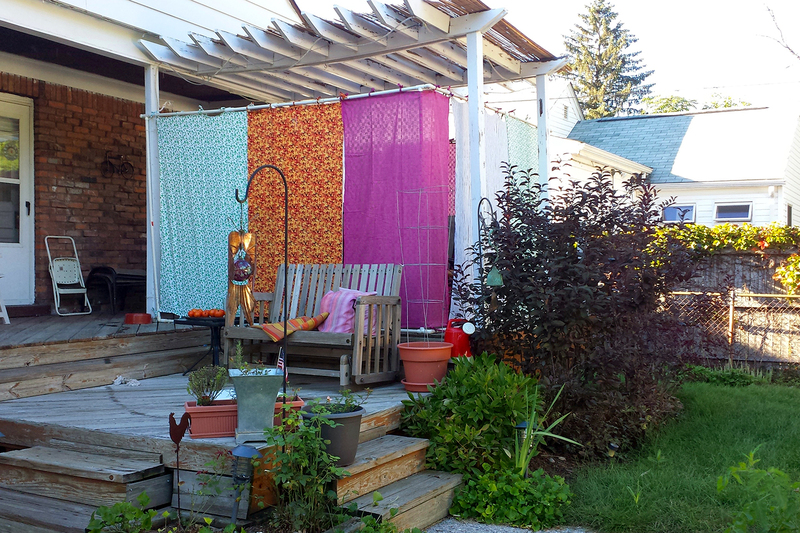 Take a look at the many sukkahs of Metro Detroit...then submit your own!